​Come Along On a Life-Changing Journey with Hilda & Mary Beth! 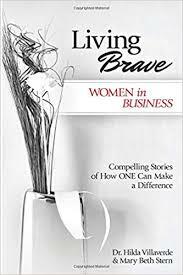 Within the corporate umbrella of Pluma Designs, a series of Living Brave books became a reality. 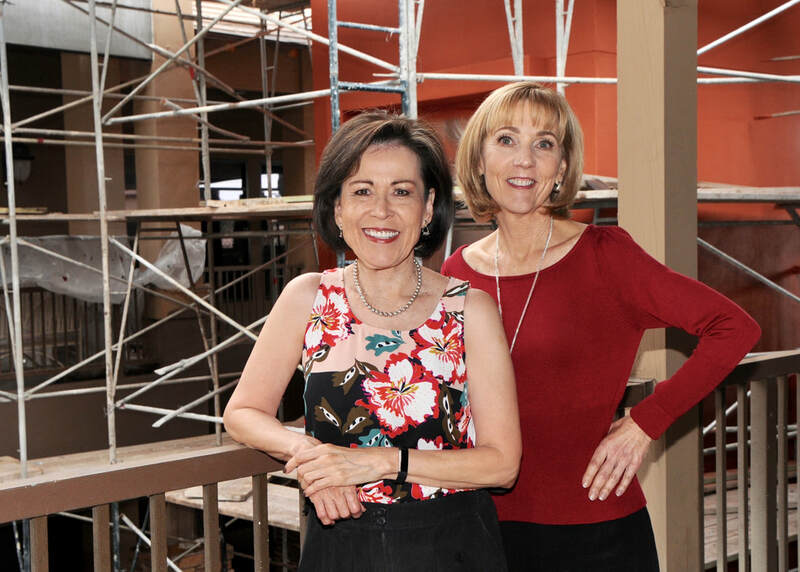 Authors, Dr. Hilda Villaverde and business owner Mary Beth Stern, have written and published three in a series of motivational books intended to make a positive impact on women’s personal and professional lives. 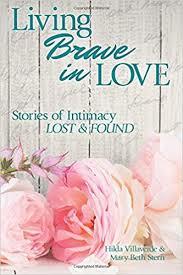 Their mission is to write and publish books of inspiration through interviewing a diverse group of women willing to share their life stories of courage and determination. The books focus on creating a vision of hope and imparting practical skills that embolden the reader to become the best she can be.